Derby Fest is back for 2019. The most fun you can have on skates. 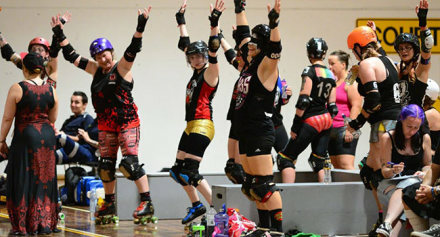 Join us for Australia's biggest roller derby holiday. 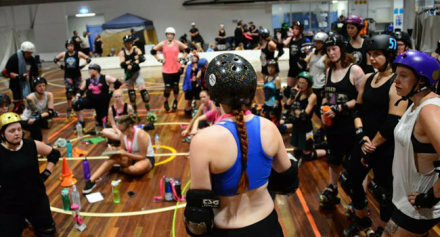 Classes with elite international & national coaches, off skates workshops, yoga, outdoor activities, market stalls, challenge bouts open scrimmage and more. Expert coaching thats just right for your skill level. Classes tailored to your level. You decide what your ready for. Challenge bouts to suit every skater. Build your own class itenerary. Games you will remember forever. Team up with friends old & new. 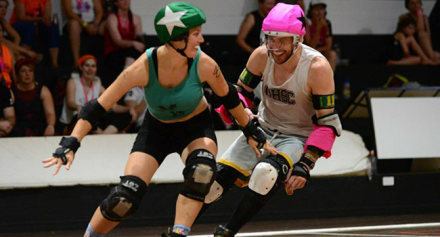 More than just Roller Derby.